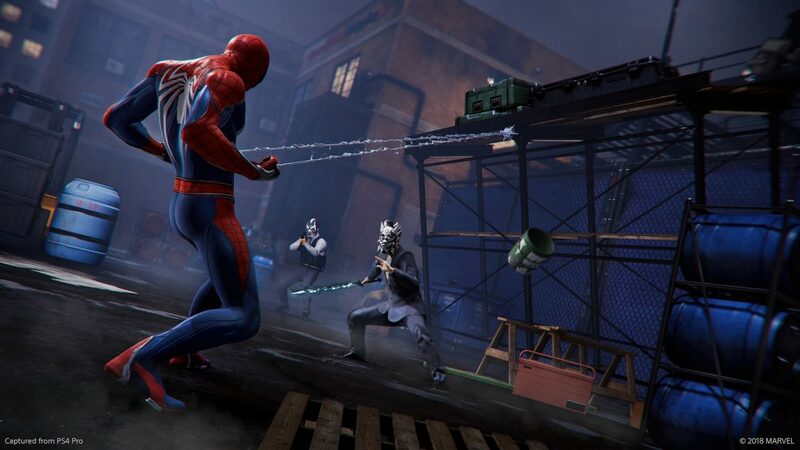 A few Spider-Man details have surfaced today alongside news of the release date. Spider-Man is on the cover of this month’s issue of Game Informer, and the magazine learned some interesting facts about the title during its visit to Insomniac Games. During a Rapid-Fire interview with creative director Brian Intihar, we learn the game is locked at 30fps on both PS4 and PS4 Pro. The game is also “several times larger” than Insomniac’s Sunset Overdrive, and will feature fast travel thanks to New York’s handy subway system (thanks, Nibel). Plenty of collectibles outfits will be unlockable, and each feature distinct abilities. Game Informer it saw at least a dozen in the game menu, two of which were Noir and a Wrestling Suit. There’s also Spider-Punk, which as previously reported, is a pre-order bonus. Intihar said the menu didn’t show all of the outfits included in the game. Intihar said the game doesn’t include “major” original characters as the team wanted to focus instead on Marvel characters; however, Parker’s love interest Mary Jane will be playable. The game includes a Photomode allowing players to take interesting snapshots of Spidey’s adventures. 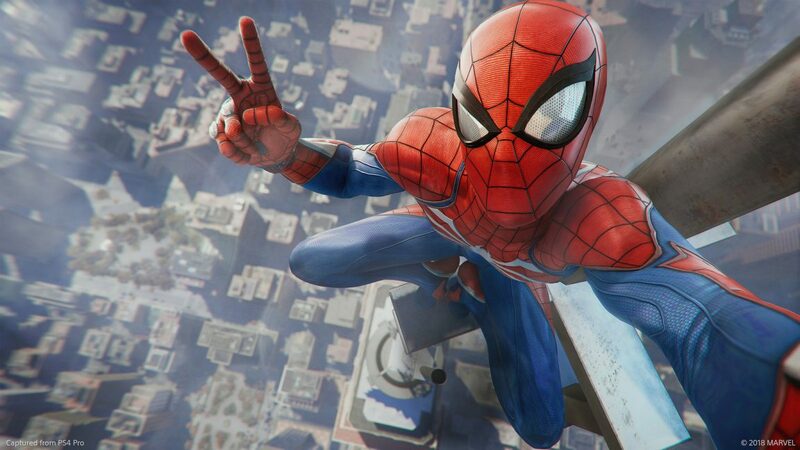 Spider-Man is able to take selfies with NPCs in the game and can even interact with them by giving high-fives, etc. Oh, and Spider-Man also won’t instantly die when falling into the water. That’s good news. There are other fun answers to some silly questions if you watch the entire thing. You can watch the Rapid-Fire interview with Intihar through Game Informer. 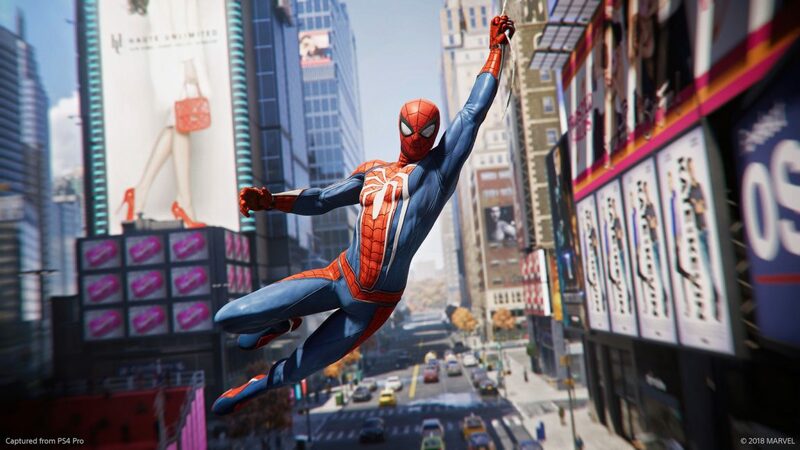 Spider-Man will be released exclusively on PlayStation 4 September 7.